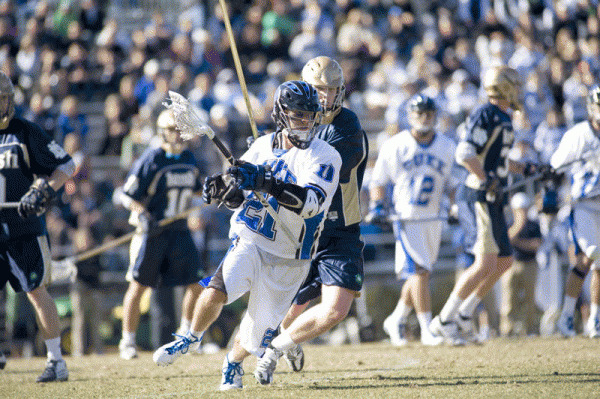 Huntington's Zach Howell led Duke to its first national title in men's lacrosse. Photo courtesy Duke athletics. No doubt he’ll also get together with a few of his former high school teammates. They can reminisce about the glory days of years gone by. With each passing season, that Huntington lacrosse dynasty is looking more and more special. And they can take heart in the fact that the glory lives on.